Hetton Colliery locomotive, Pockerley Waggonway, Beamish museum, 8 October 2012. Built by George Stephenson in 1822 for the opening of the eight mile line from Hetton to Sunderland. This was the first railway built with the intention of using locomotives. 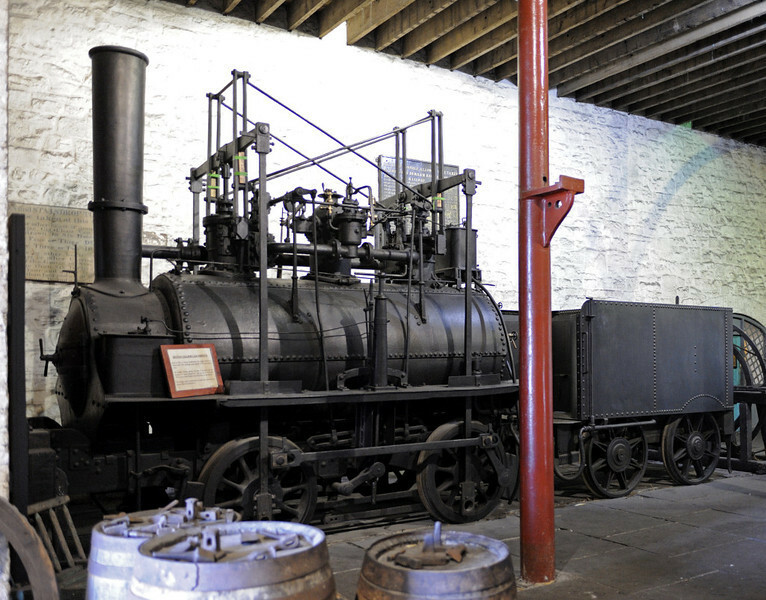 The loco was rebuilt in 1851, and worked at Hetton until 1908.